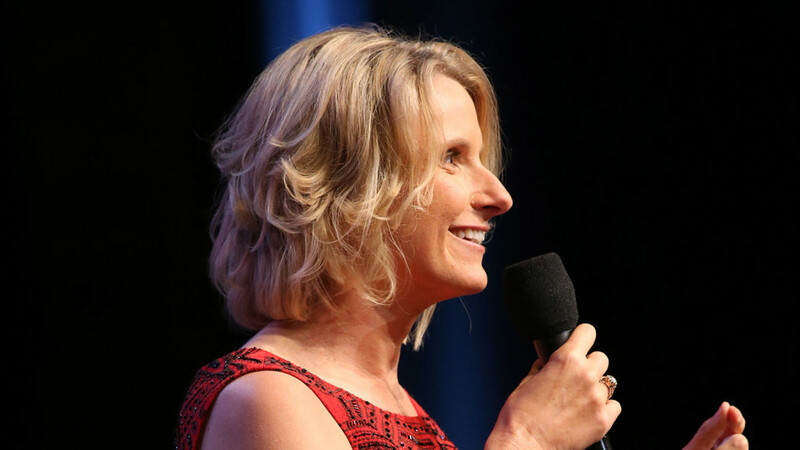 TEDTalks: “Eat, Pray, Love” Author Elizabeth Gilbert muses on the impossible things we expect from artists and geniuses — and shares the radical idea that, instead of the rare person “being” a genius, all of us “have” a genius. It’s a funny, personal and surprisingly moving talk. TED Talk: Success, failure and the drive to keep creating.